This was an awesome book. I don't often read or listen to non-fiction novels but I make exceptions for people or authors that I really like. 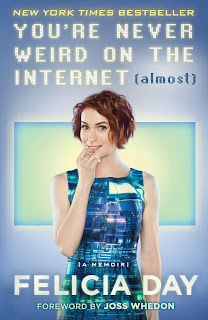 I like a lot of Felicia Day's work and I'm always interested in seeing the next thing that she creates. This was a good chance to find out more about her and the creative process she goes through. It was very fascinating. I'm always interested in hearing about how people work and how creative work is accomplished. This book gives a good feel for both in Felicia Day's work. I listened to this one as an Audiobook and it's definitely the way to go, because the author is also the narrator. I love when that happens. When the author is the narrator you can be sure that the correct tone is carried through in the reading of the piece of work. 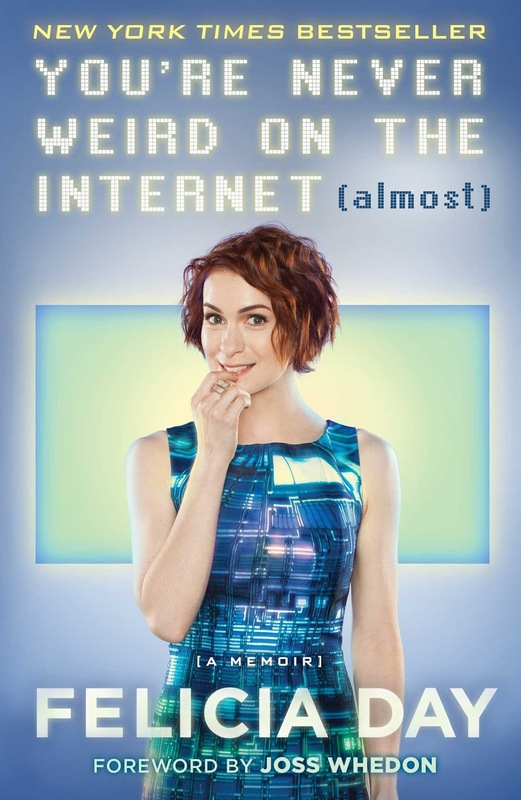 I would recommend this book to anyone who is interested in how creative work gets done, the beginnings of video web series in the infancy of Youtube, or if you're just a fan of Felicia Day.